Usher in the holiday season with an enchanting tour of historic homes and landmarks. 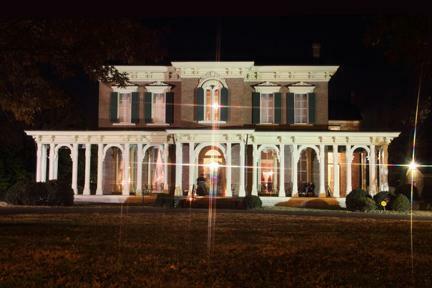 The 30th Annual Oaklands Christmas Candlelight Tour of Homes is slated for December 7, 2013, from 4 p.m. - 8 p.m. in Murfreesboro, Tennessee. The tour, sponsored by Oaklands Association and MidSouth Bank, will feature beautiful and historic private homes in the East Main Street historic district, a distinctive church, historic schoolhouse and the graceful Oaklands Mansion. Sara Bell, board member of Oaklands Association, said "Oaklands would like to thank the residents of middle Tennessee for helping to make thirty successful years of candles, lights and tours. We appreciate the home owners throughout our city who have generously opened their homes these many years in support of our annual fundraiser". While enjoying the festive walking tour, please visit the Julia's Homestyle Bakery Food Truck for hot holiday beverages and seasonal pastries. The bakery is generously donating a portion of all proceeds from the evening's truck sales to the grand Oaklands Mansion, which is the cornerstone of the tour. Look for the pink truck and warm up with a sweet holiday treat! - Nightingale Apartments, 415 East Main St.
Today, local residents and visitors alike enjoy the mansion that has been lovingly restored and brought back to its former glory. The proceeds of the Candlelight Tour of Homes go toward the care and preservation of this historic treasure. 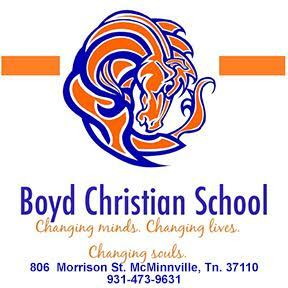 Admission is $10.00 per person 21 years and older, students $8.00, ages 6-12year $5.00, ages 5 and under are free. Tickets may be purchased at any home on the tour or at Oaklands Historic House Museum. Oaklands Association is a non-profit educational organization. For more information about becoming a member or a volunteer, please call (615) 893-0022 or email: info@oaklandsmuseum.org.